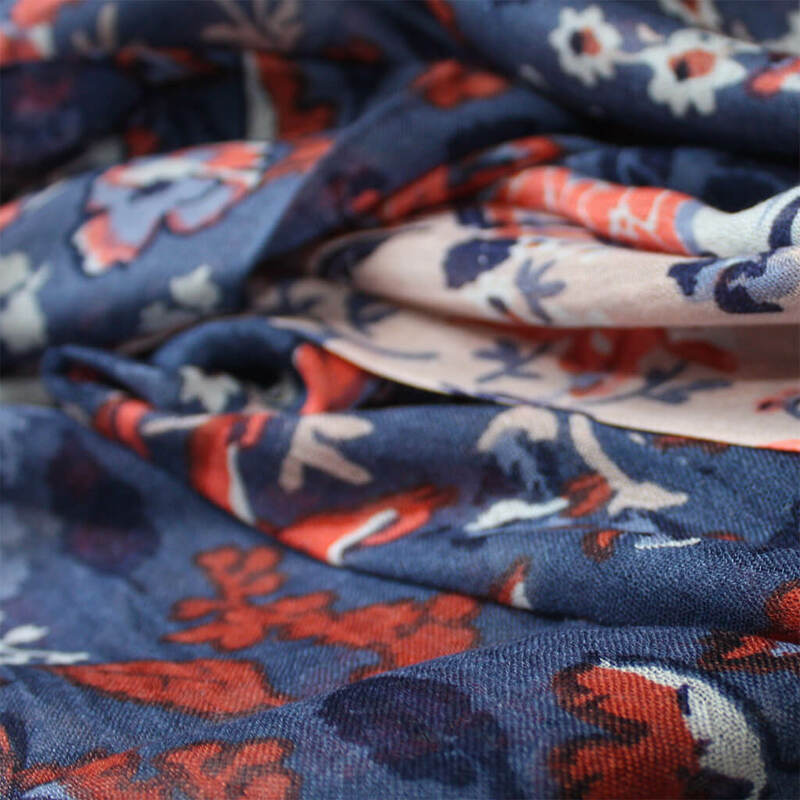 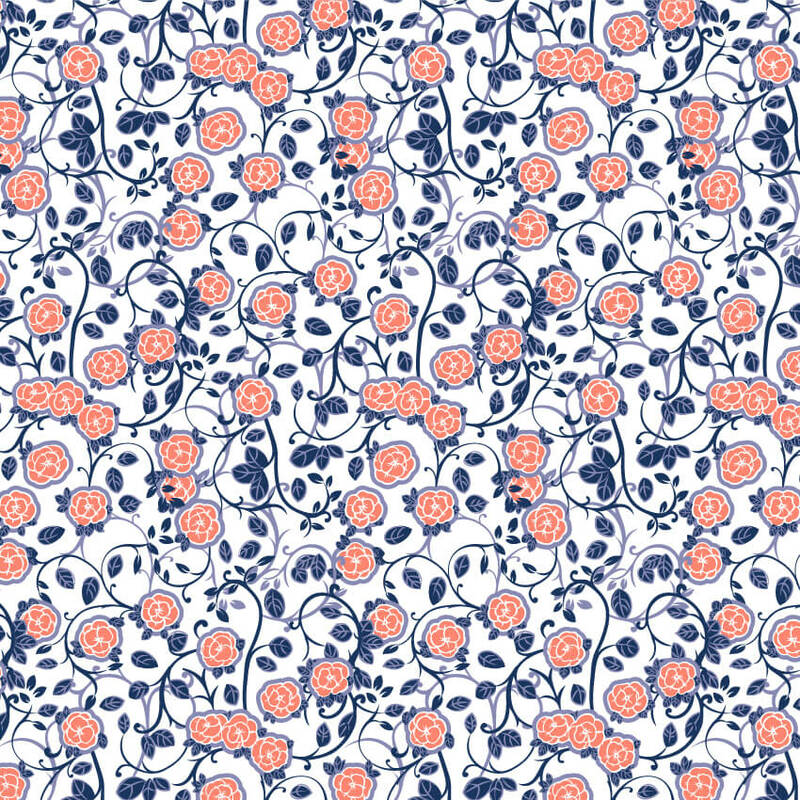 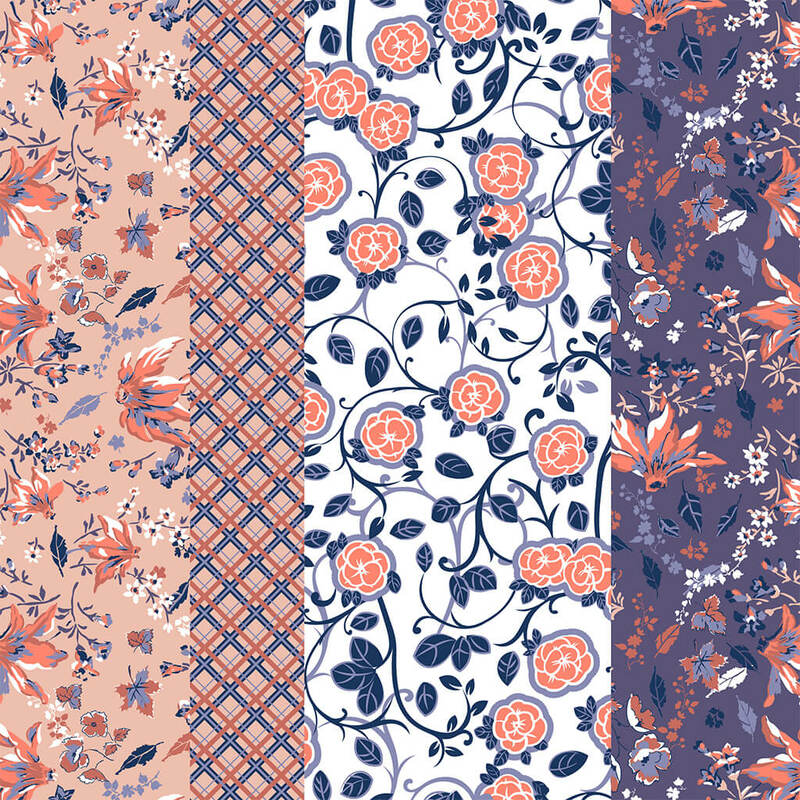 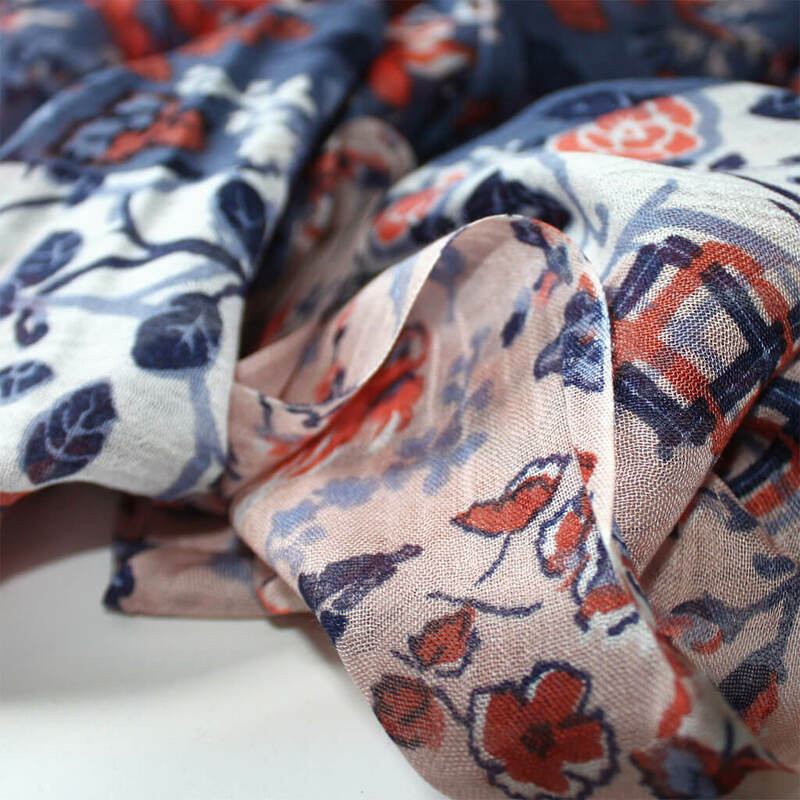 Floral print scarf commissioned for Spring/Summer 2014. 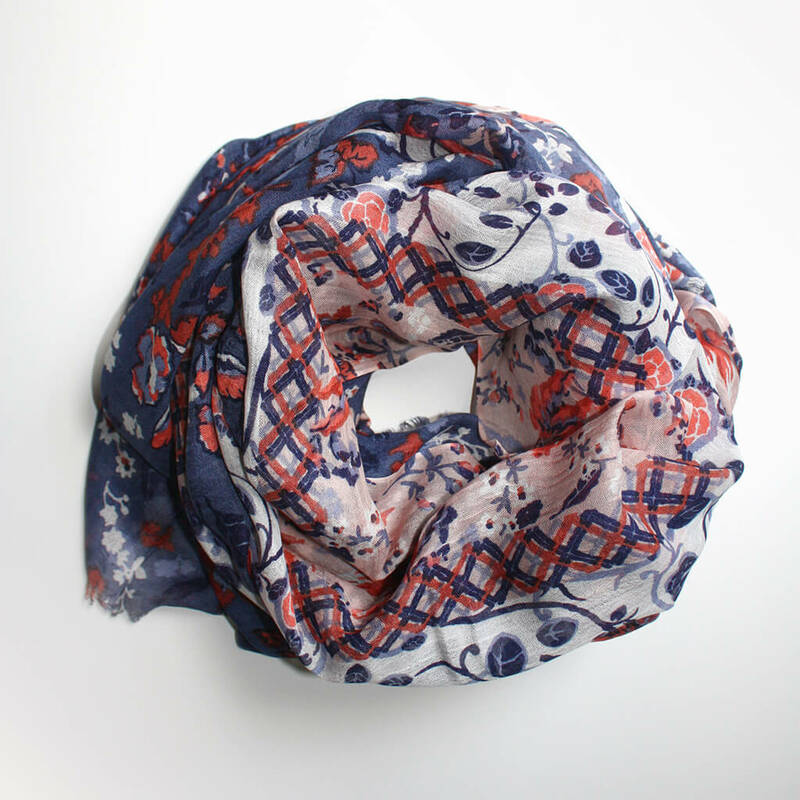 The textile design is framed alongside the scarf with geometrical and ornamental motifs. 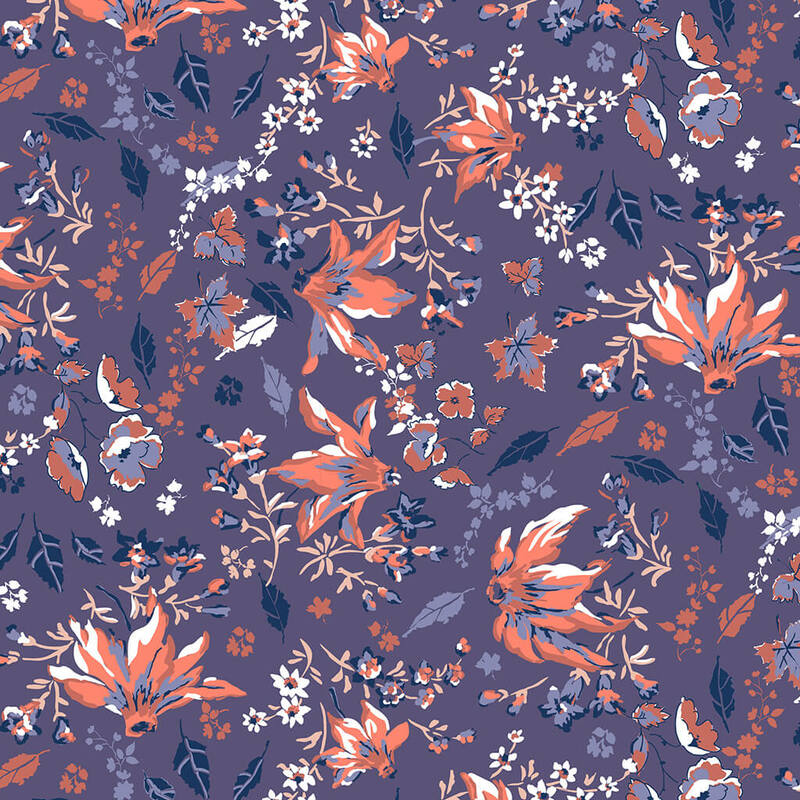 Vector print designed in collaboration with Laura Piera.